Unexpectedly large crowds are flocking to Seventh-day Adventist evangelistic meetings in Romania and Ukraine despite hurdles such as armed conflict, national rallies, and a shouting priest. The Total Member Involvement (TMI) evangelistic meetings, many led by lay people, are being held in eight countries this month and next as part of a major evangelistic endeavor that church leaders hope will spread across Europe. The first wave of two-week meetings will wrap up at 500 sites in Ukraine this weekend, while more than 1,300 sites in Romania will be entering their second week. Meetings also are being held at hundreds of sites in Armenia, Belarus, Bulgaria, Georgia, Moldova, and Russia. In all, meetings are to take place at more than 4,300 sites. Adventist Church president Ted N.C. Wilson, who is leading meetings in Floresti near Romania’s capital, Bucharest, said he is thrilled with the high attendance in the predominantly Orthodox country. He said he was especially excited that lay people are leading meetings at hundreds of sites. “This is what TMI is all about,” he said. TMI is a world church initiative that encourages every church member to share the gospel in their communities. Among the Romanian speakers are two 12-year-old children, Wilson said. 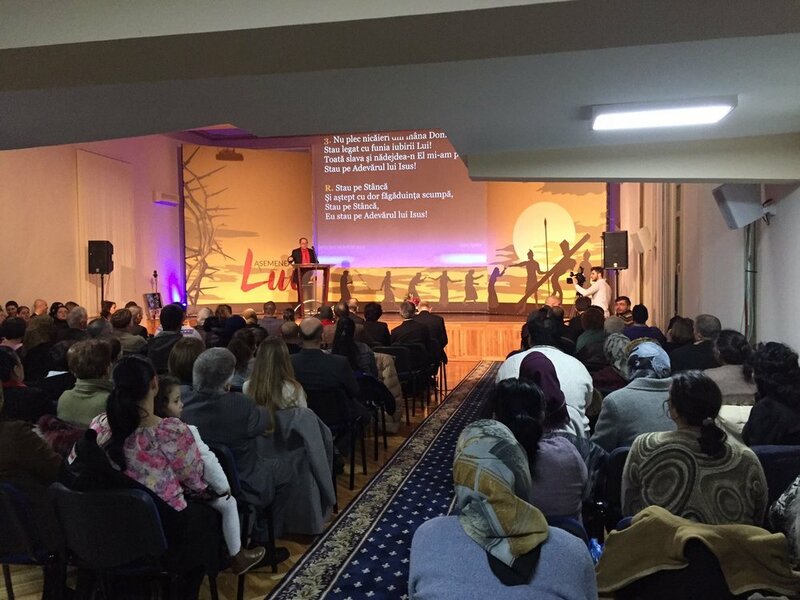 Several Romanian pastors acknowledged in interviews that they had worried that nightly attendance would be low if meetings were held on weekdays. But sites across Romania have reported a strong turnout, including many guests. 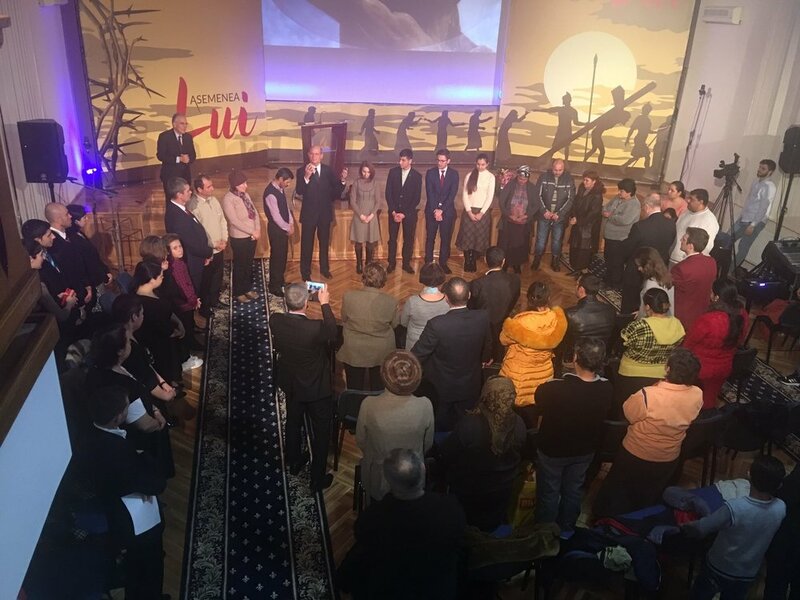 Church leaders are paying special attention to how the meetings are being received in Romania, which has a highly secularized society like much of Europe. They view the country as a testing ground for expanding TMI meetings to the rest of the continent. Most Romanian meetings opened amid some of the largest anti-government rallies in the country’s history. But the street demonstrations, which peaked at 500,000 people and weakened as the meetings picked up steam, have not affected attendance negatively, church leaders said. 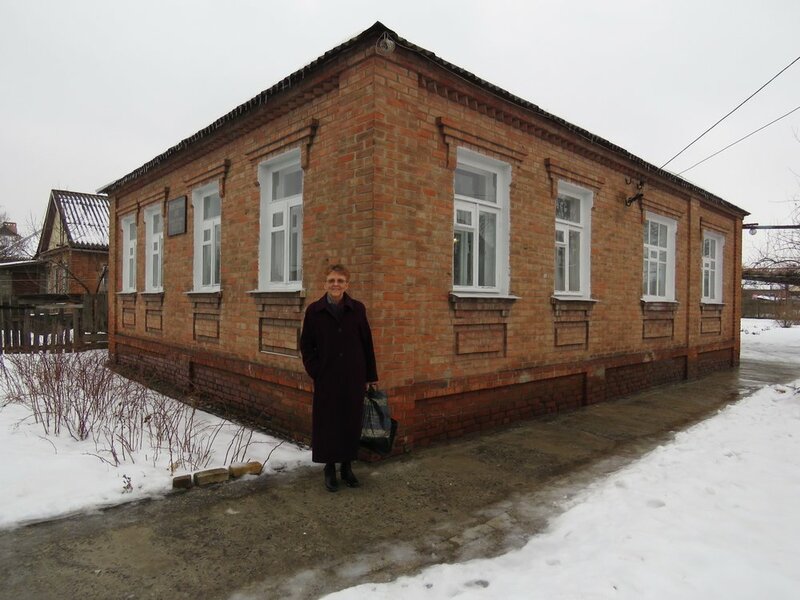 Neither did a village priest who tried to disrupt a meeting at a rural church, said Ștefan Tomoiagă, president of the Adventist Church’s Romanian Union. The priest, aged about 30, stood outside the church until 20 minutes before the meeting ended, screaming and telling non-church members not to enter, Tomoiagă said. Attendance is also a robust 50 to 60 inmates a night in a Romanian prison where Bruce Parrish, a retired employee of the U.S. prison system, is leading meetings. 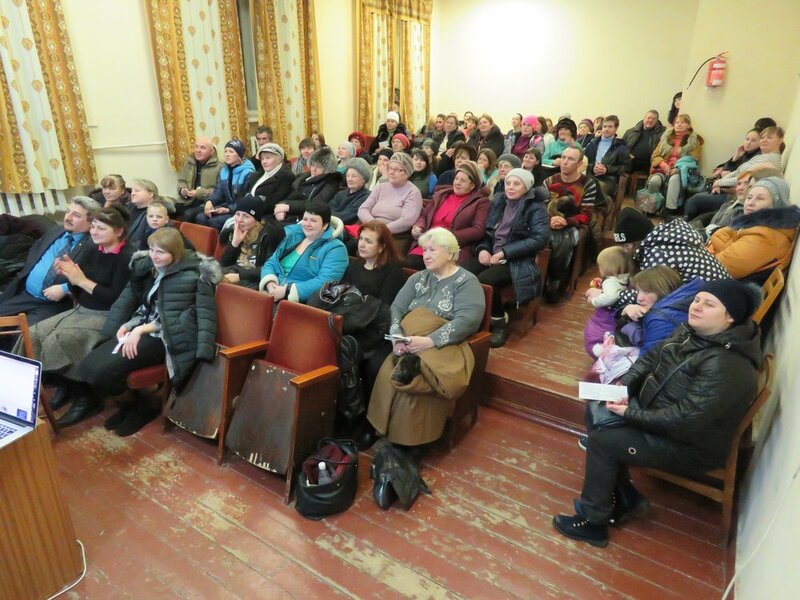 In Ukraine, presenters spoke about an outpouring of the Holy Spirit on their meetings. 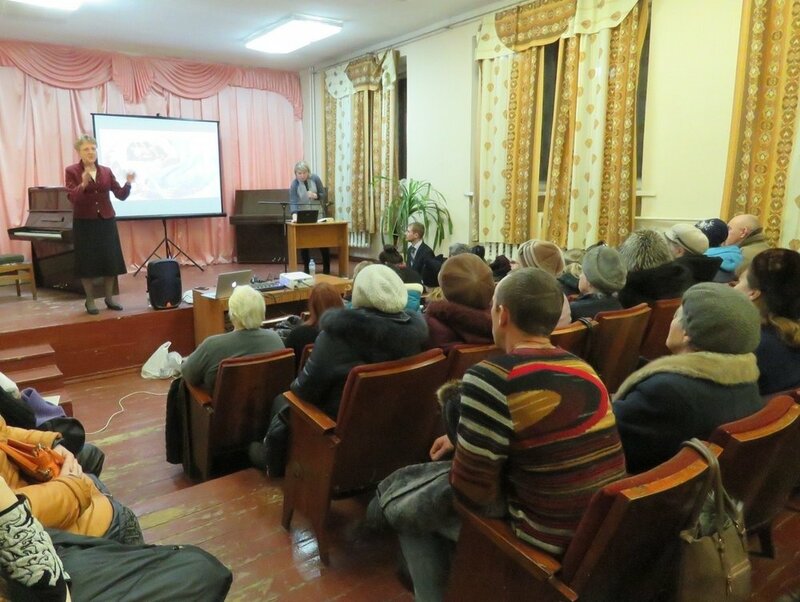 U.S. citizen May-Ellen Colón said attendance is strong at the four sites where she is leading meetings in eastern Ukraine, which has been mired in conflict for the past two years and experienced renewed violence as the meetings began. “More than 200 visitors, plus church members and children, are attending the meetings consistently at the four sites where I am working,” said Colón, director of Adventist Community Services International and an ADRA liaison. She said at least half of her attendees have been displaced by the conflict. 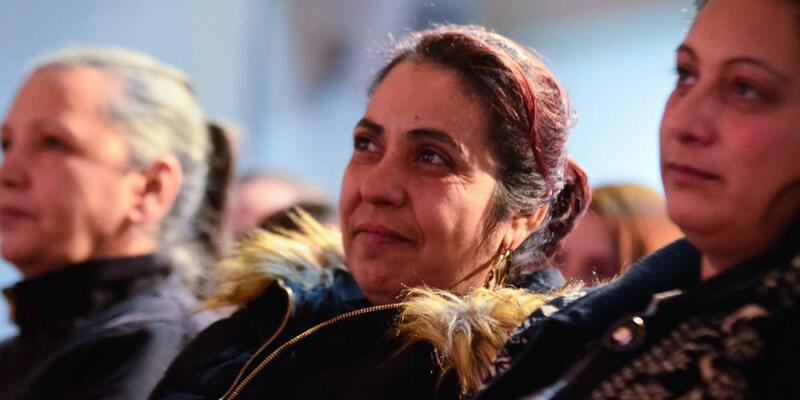 “Some have lost all, and many are struggling and destitute,” she said. In central Ukraine, Tiago Leao, a recently baptized young man from Brazil, said he spends all day preparing his presentations for evening meetings in Uman, a town of 87,000 people. He was echoed by Arturo Gutierrez, a Mexican national who is leading meetings in Chernivtsi, a western city of 255,000 people. The two men shared their experiences with Ramon Canals, who is coordinating the Ukrainian meetings and works as associate director of the Adventist world church’s Sabbath School and Personal Ministries department. Canals forwarded their e-mails to Adventist Mission. “God is blessing His people all over this territory as the preachers stand up on the pulpits and preach the Word,” Canals said Thursday. He said one of the Ukrainian sites has 140 guests nightly and 60 of them have already made decisions for baptism. The evangelistic meetings, which started in Ukraine on Feb. 3 and are modeled after a major effort that resulted in 110,000 baptisms in Rwanda last year, are being held in waves across the eight European countries over the next few weeks. Another 500 meetings are planned for Ukraine after the first meetings conclude this weekend. But church leaders said it was too early to estimate how many people would be baptized. In Romania, the first major baptisms are only expected in June so baptismal candidates will have sufficient time for Bible studies. A Holy Spirit Moment How international evangelist Christopher Holland found Jesus.